Burris, Sharon Marie 12/9/1949 - 4/24/2016 Saginaw Twp., Michigan Our beloved wife, mother, grandmother, great grandmother and sister passed away peacefully on Thursday, March 24, 2016 at Select Specialty Hospital Saginaw. She was 66 years old. 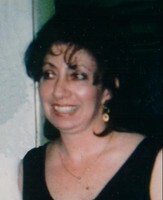 Sharon Marie Furlo was born in Saginaw on December 9, 1949 to the late Louis and Veronica (Smith) Furlo. 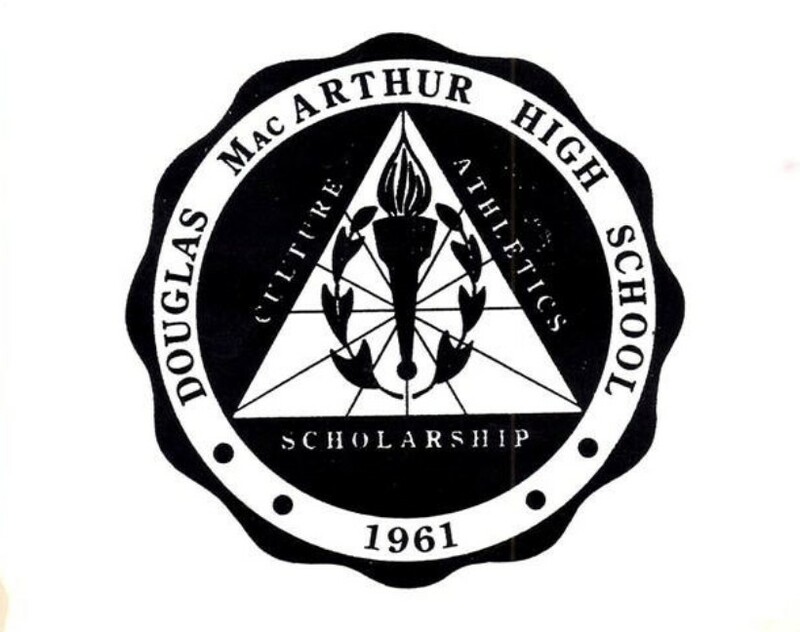 Sharon proudly graduated from Douglas McArthur High School. Following graduation, she married David E. Burris on February 7, 1970 in Saginaw, and he survives her. Together, Sharon and David owned and operated David's Catering for over 40 years. Sharon's true gift and passion came for preparing magnificent Italian cuisine dishes; recipes passed down to her from her beloved grandmother, Valia. She was also an avid painter. Sharon had a "green thumb" which was evident in her beautiful flower gardens. She had a soft spot in her heart for her many beloved Pugs, and her cat, Mouser. Sharon is survived by her husband, David; sons: Ty David Burris and Brett (Christine) Burris; grandsons: Brandon Burris and Harrison (Kelsey) Burris; great granddaughter, Zoey Burris; sisters: Karen (Tim) McLaughlin and Debbie Furlo; sister-in-law, Dorothy (Richard) Beauch; special niece and nephew: Stephanie Miller and Christopher Miller; special friends, Linda Kutsch and Suzanne Leonard. Sharon is also survived by many nieces, nephews, extended family and dear friends. Sharon was preceded in death by her parents; sister, Amy Furlo; brother, Louis Furlo, Jr. FUNERAL: A funeral service for Sharon will be held at 1:00 p.m. on Tuesday, March 29, 2016 at the Deisler Funeral Home, 2233 Hemmeter Rd., (off State). Deacon Roger Pasionek will officiate. Private entombment will follow at Oakwood Mausoleum. VISITATION: Friends are welcome to visit with the family at the funeral home on Monday, March 28, 2016 from 1:00 p.m. until 8:00 p.m., and on Tuesday from 10:00 a.m. until the time of service.